The new fourth-gen Wrangler (JL series) made its world debut at the 2017 LA Motor Show in November last year but Jeep has only recently revealed its specifications for the European market. For Europe, Jeep will offer the Wrangler with a new 2.2-litre diesel engine, which is not on offer in the USA. We feel that this new engine will be on offer on the Wrangler in India as well. The current-gen Wrangler (JK series) is powered by the 2.8-litre CRD diesel engine, which is on its way out. For the US market, the Wrangler will get the bigger 3.0-litre V6 diesel from the Grand Cherokee in 2019. The 2.2-litre Multijet unit made its debut in 2015 on the Cherokee (not on sale in India) in Europe. The 2.2-litre MultiJet II, which is developed by Fiat Powertrain Technologies, is at par with the old 2.8-litre diesel as far as the overall output is concerned (it was developed by VM Motori, which is now part of FCA). 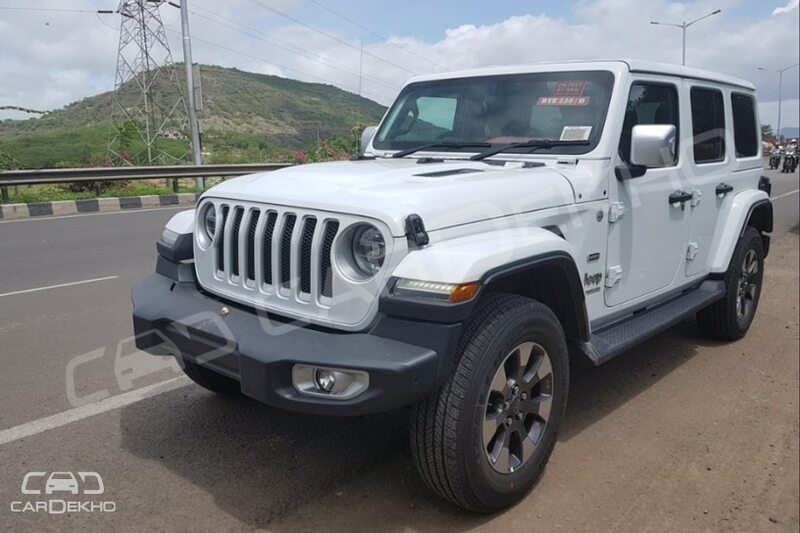 Speaking of the petrol, the India-spec Wrangler would probably get the new 2.0-litre turbo petrol instead of the 3.0-litre Pentastar V6 naturally aspirated engine. 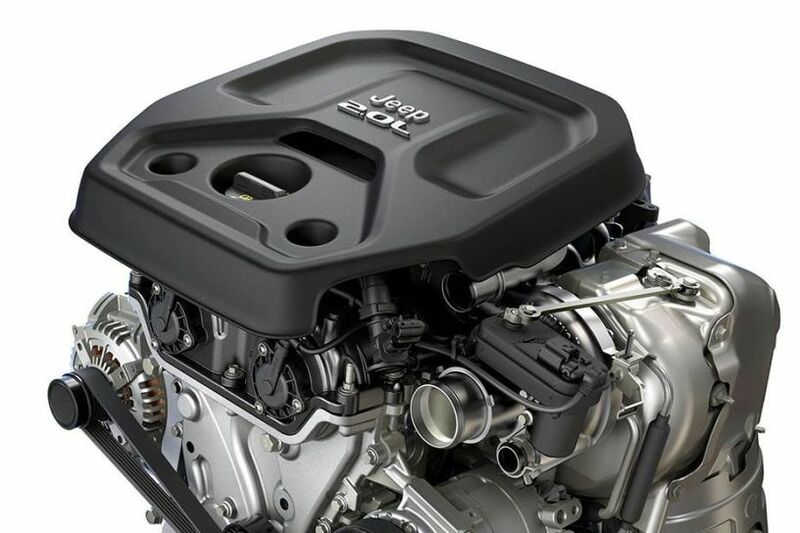 In its official European press release, Jeep has confirmed that the 3.0-litre V6, which is carried forward from the JK series, is only for select markets (Middle East and Africa). Hence, India might get the same engine options for the Wrangler as Europe: 2.0-litre turbo petrol and 2.2-litre MultiJet diesel. The fourth-gen Wrangler is expected to be launched around the festive season in India. 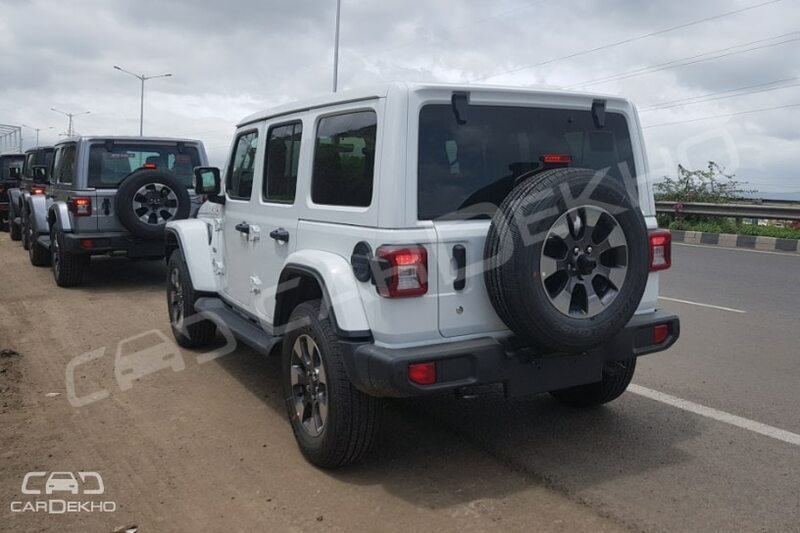 And Jeep is likely to launch a 3-door version as well this time around since that was recently spotted in India. Currently, the Wrangler is priced at around Rs 68 lakh for the diesel and Rs 58 lakh for the 3.0-litre V6 petrol (both prices ex-Delhi). 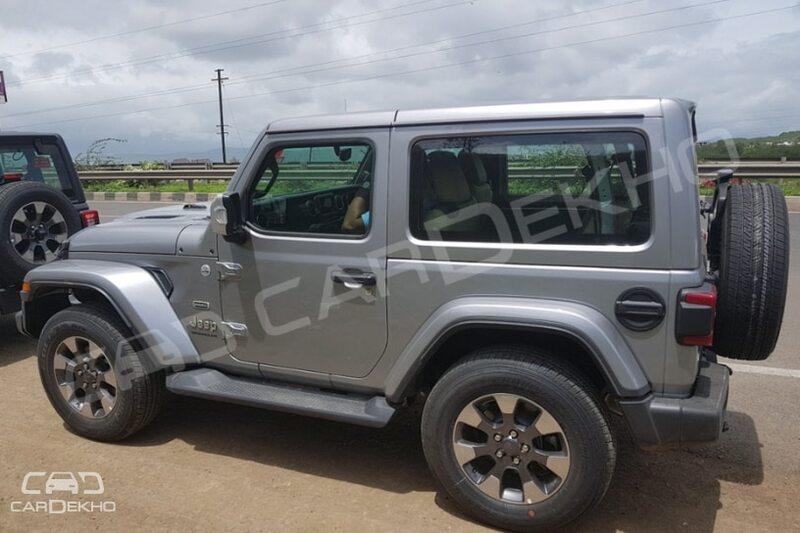 The Wrangler will continue to be a CBU (completely built unit) in India as before.